Welcome to the Aquarium Engineering official website. Here you will find several useful and informative resources that will help you design, engineer, and construct your high volume, high quality aquarium. 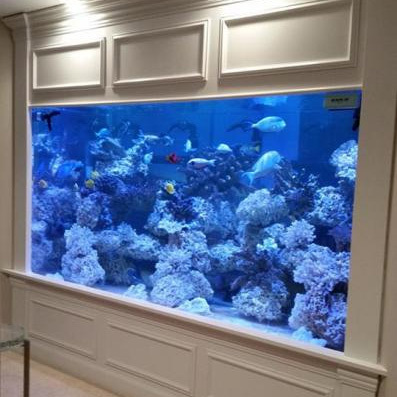 Salt water aquariums require a focused and intense attention to detail not only to construct, but also to maintain. 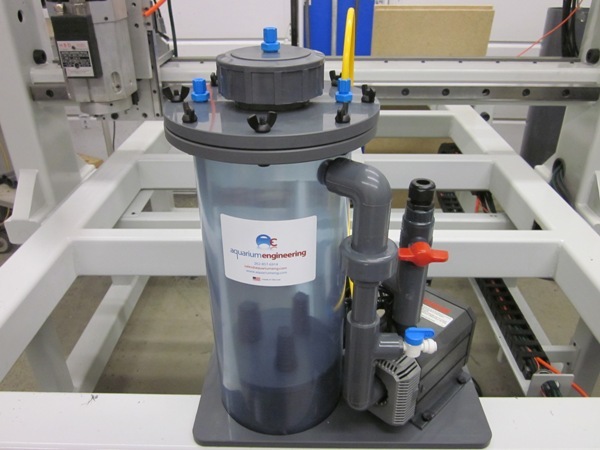 Our products are built to last a life time so that you can have peace of mind behind your aquarium and its systems. 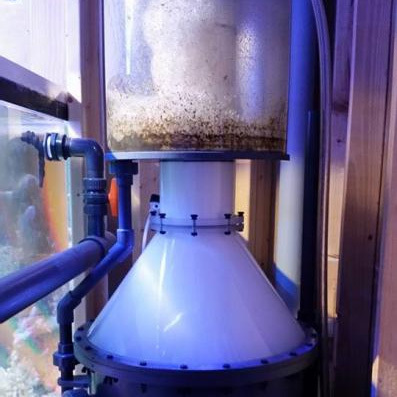 From skimmers to calcium reactors, our entire family of aquarium filtration products will help your aquarium maintain a balanced environment. Check out our protein skimmers in action! 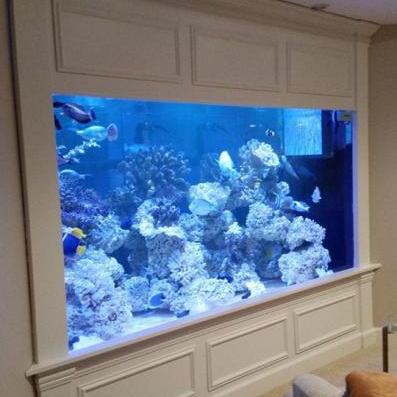 Check out another aquarium that we helped construct!